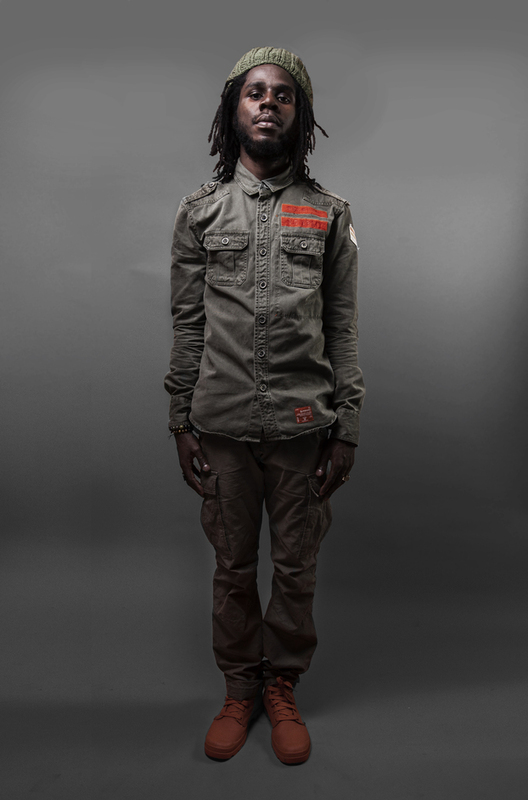 Expect a proper dose of roots, rock and reggae when Chronixx plays Somerset House on Sunday 12th July for the 2015 Summer Series. Jamaica's James Rolando McNaughton Jr (aka Chronixx) was helped by his father, Chronicle, a veteran reggae artist who he describes as the "original dancehall father" and surrounded by Burro Barton, Norris Man and Gregory Isaacs during his formative years who have inspired him to become the reggae artist we see today. Celebrity fans including Rolling Stone's Mick Jagger who celebrated his birthday by attending the 20 year old's recent concert in New York's Central Park. What are the best dining options near Chronixx London? Chronixx gyms, sporting activities, health & beauty and fitness. The best pubs near London Chronixx. Chronixx clubs, bars, cabaret nights, casinos and interesting nightlife. Where to have your meeting, conference, exhibition, private dining or training course near Chronixx.